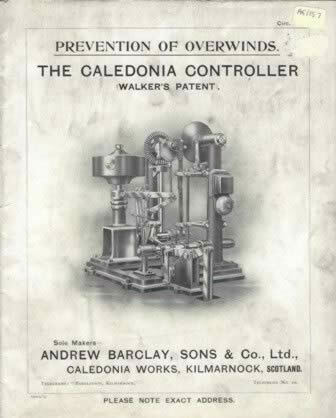 Booklet - "The Caledonia Controller"
You are viewing : Home » Shop » Miscellaneous Publishers - Previously Owned Books » Booklet - "The Caledonia Controller"
Booklet - "The Caledonia Controller". 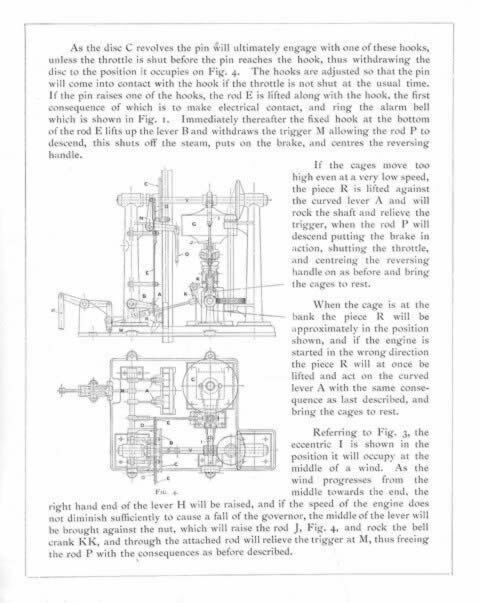 This is a second hand book which is published by Barclay and Son. This book is in a Reasonable Condition.